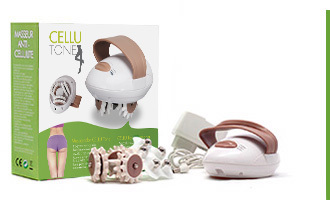 Reduce your waist size easily with the revolutionaryCellu Tone® massager! 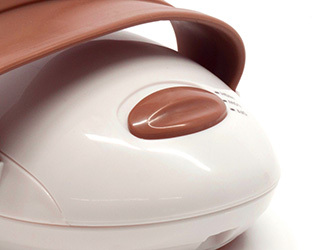 The Cellu Tone® massager has a vibration system that massages and firms up the areas affected by cellulite. Recover your shape now! Apply a soft massage with Cellu Tone® and recover the firmness and shine of your skin while reducing a couple of sizes without effort. Forget about expensive treatments and miraculous creams. Cellu Tone® is the ultimate solution! 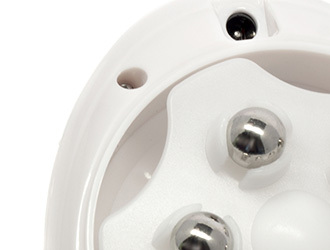 Cellu Tone® allows to interchange different heads for results that are more adapted to your needs. If you have any question about Cellu Tone®, please fill the form bellow. Note that all the fields are required. E-Mail sent! Try again! Check your information!